Thanks for dropping by again this week. I’m just coming off Canadian Thanksgiving so my belly is full of turkey and my mind is full of excitement for Week 2 of the One Room Challenge. Is everyone hanging in there? Things are moving along nicely with our Kitchen/dining room makeover. 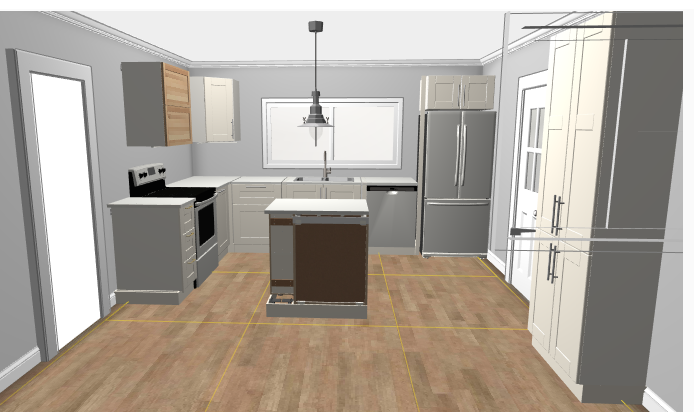 This week we completed the flooring and installed our Ikea Kitchen which we ordered last month. Tip #1: Design your kitchen online at home. The Ikea kitchen planner is super user friendly. Simply create an account, enter your room measurements (including your windows and doors) and have fun. 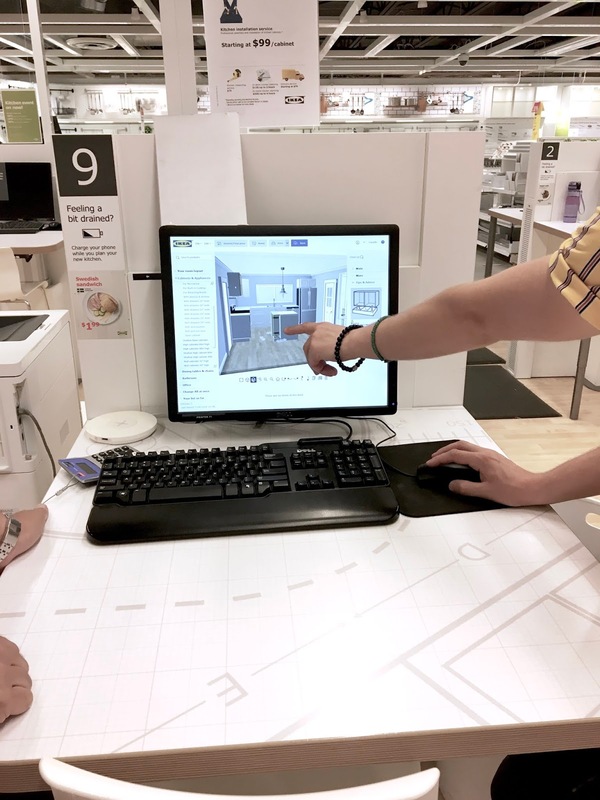 The Ikea system allows you to make numerous changes and you can view your design in 3D which is super helpful. It also gives you warnings if you’ve forgotten something or if you haven’t left enough room for something. I put appliances in as place holders and removed them before I placed my order. Finally the planner spits out a total cost with a list of required items. You can adjust your cost by playing with the cabinet types and finishes. Don’t be afraid to build another version and try different configuration. 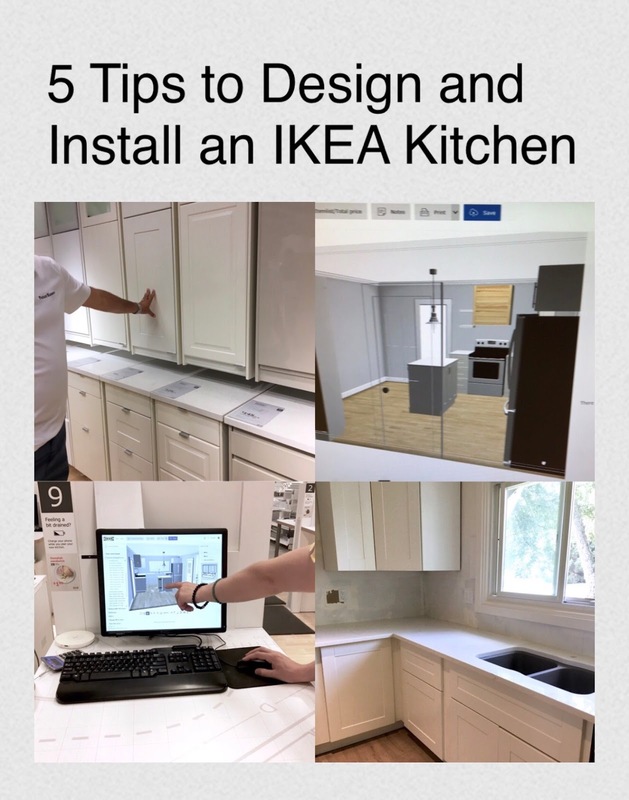 Tip #2: Visit an Ikea store to place your order. 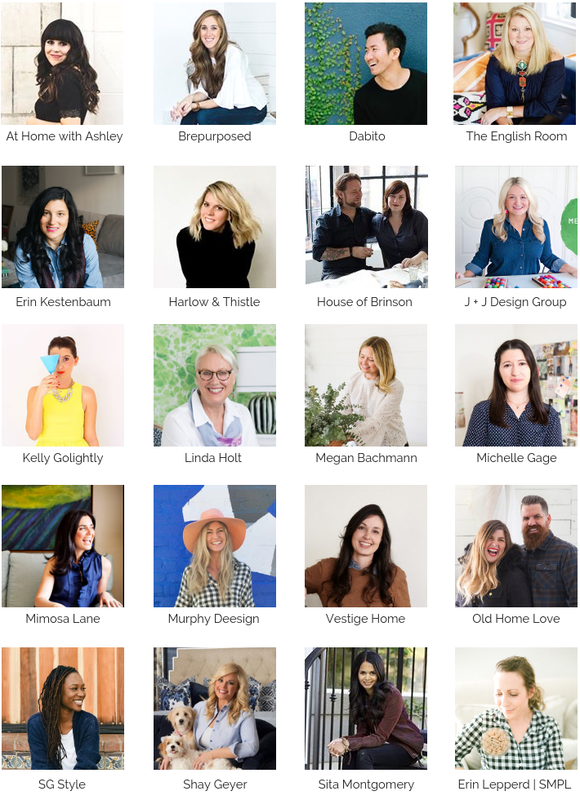 The sales reps are super helpful and they will flag anything that might be a concern. They will let you know if you need anything extra and make the ordering process easy. Plus you can touch and feel the cabinets to ensure you’re getting the look you want. We were in and out within an hour. Try to go on a weekday in the morning to avoid line-ups. 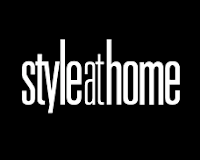 Tip #3: Opt for higher-end fixtures and hardware. I wasn’t crazy about the sink selection at Ikea so we decided to go with a Blanco Silgranit sink. The Silgranit material is super durable and the Blanco Vision 210 double sink fits perfectly into into the 36” wide Ikea Sektion base cabinet. In addition to the sink, we went with some higher end cabinet hardware to elevate the overall look of the cabinets. 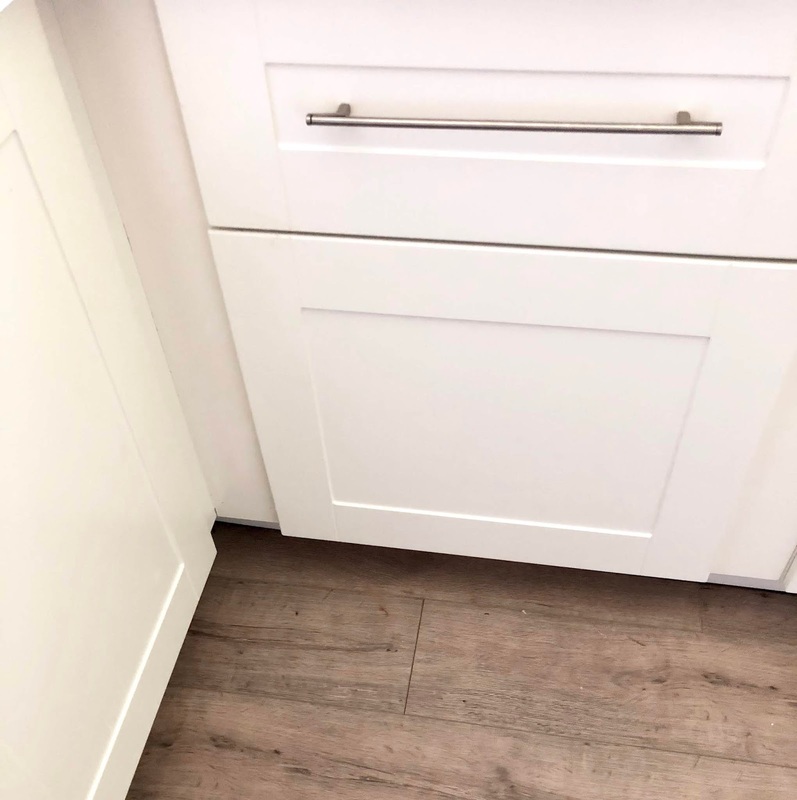 We selected Regatta pulls in a Satin Nickel finish from Schaub and Company and I think they will make the perfect finishing touch to our kitchen. 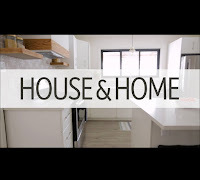 Tip #4: Build the cabinets yourself and have a professional install. The average Ikea installer will charge close to $90 per hour for install. 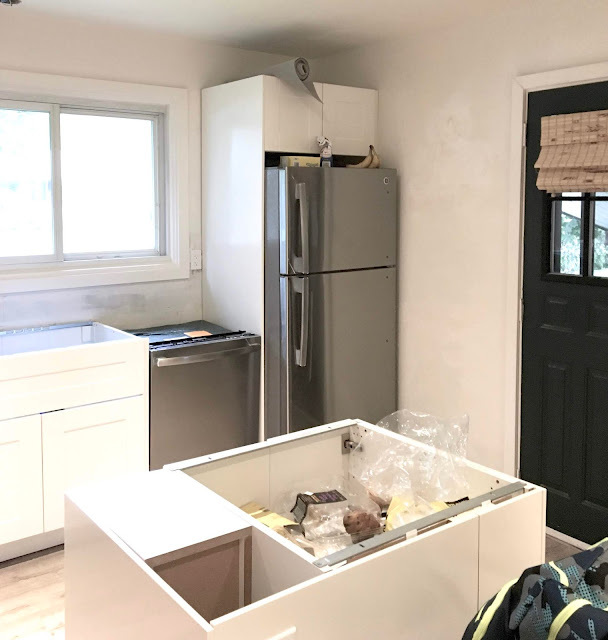 If you don’t feel comfortable installing the kitchen yourself at least build the cabinets beforehand to save yourself some money on the install overall. Tip #5: Build a support for the island (if applicable). 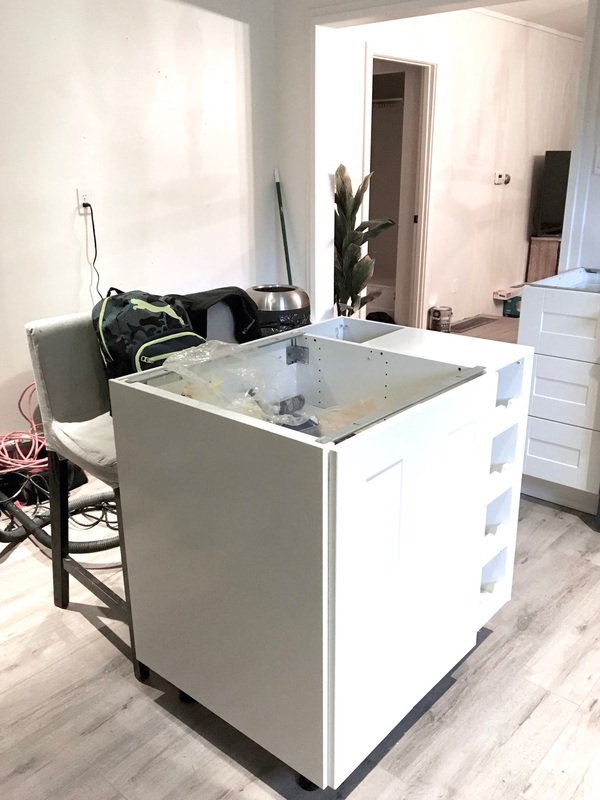 The supports that Ikea provides for their base cabinets are okay for cabinets attached to the wall but when it comes to an island they are not strong enough. We ended up building a box to go underneath the island and then glued it to the floor with some heavy duty epoxy. 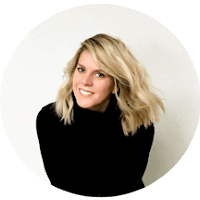 I also ordered a few other things; I ordered the island pendants and dining room chandelier from Hudson Valley Lighting and some furniture from Article that I can’t wait to show you! 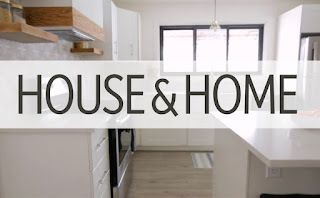 Next week I will be sharing my DIY Range Hood and installing some gorgeous tile! I will also select a wallpaper for the dining room. I will need your help with this one so stay tuned to my Instastories on IG where I will be polling your opinion. 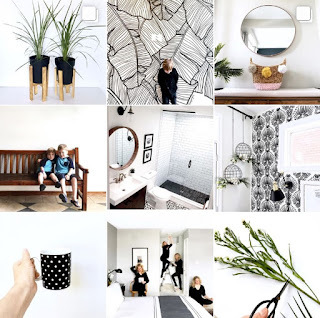 I will also be doing a bit of thrift shopping so come along for the fun on Instagram. 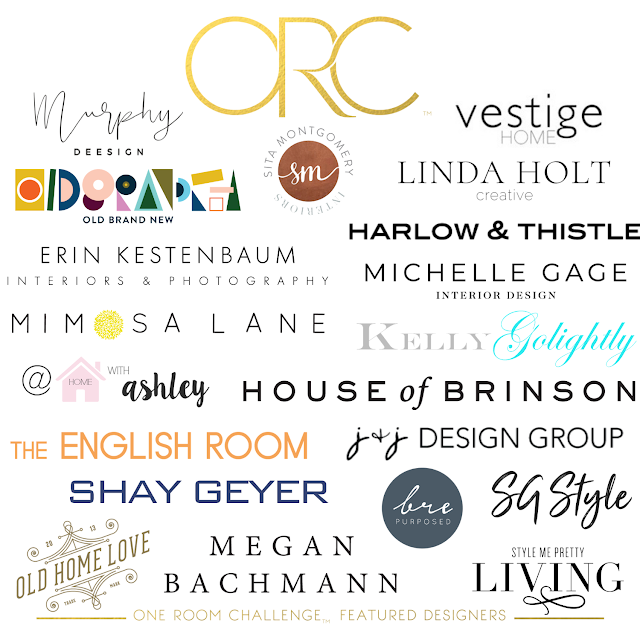 Be sure to check out the other featured designers in the One Room Challenge and as always a special thank you to Linda of Calling It Home for creating this event and asking me to be a part of the One Room Challenge Fall 2018 edition. It is an honor to be included with this talented group (links below). 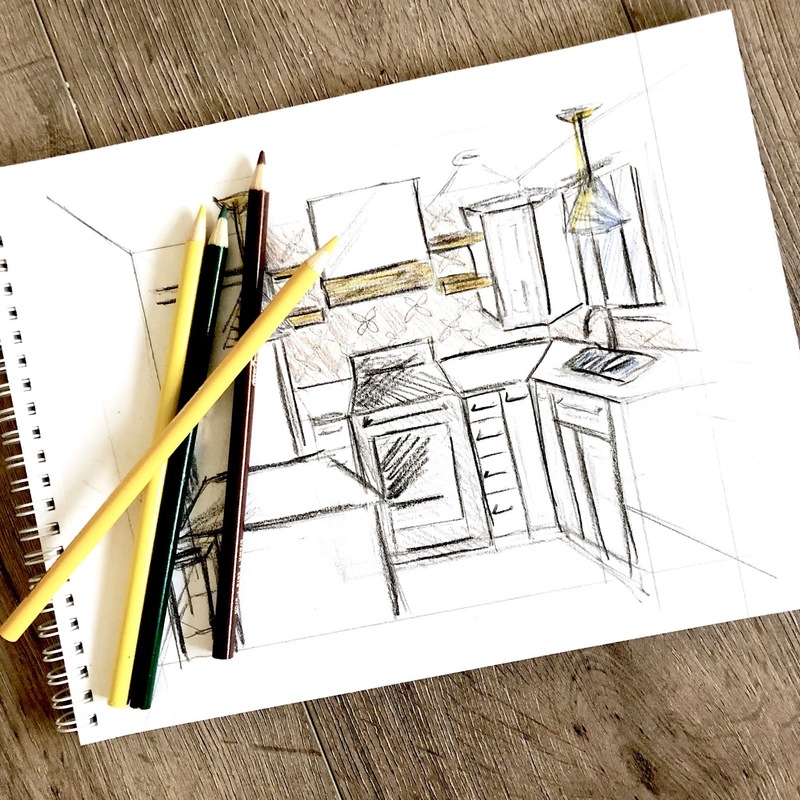 This is so helpful - we're considering IKEA for our upcoming kitchen remodel and I'm definitely going to consult these tips! Do it! It was so easy and affordable - plus you could always opt for higher end doors if you want a lux look. 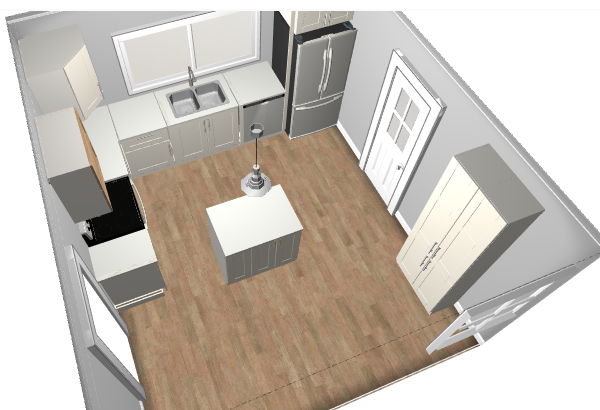 About how much did the Ikea kitchen come to in price? Oh yes, I should have included that lol. All the cabinets came in around $2k (CDN) - sink/appliances/counter tops not included. Such good tips! I almost went with IKEA cabinets too! This is gonna turn out so good! This is looking great! You have done so much! And these are great tips. I have always been scared of Ikea cabinets, but might consider them for a future project. You guys must me magicians! I can't believe how much you got done in one week. Great work!